Yorkshire based artist Pippa Dyrlaga set aside standard art with paints and pens and exchanged them for knives. 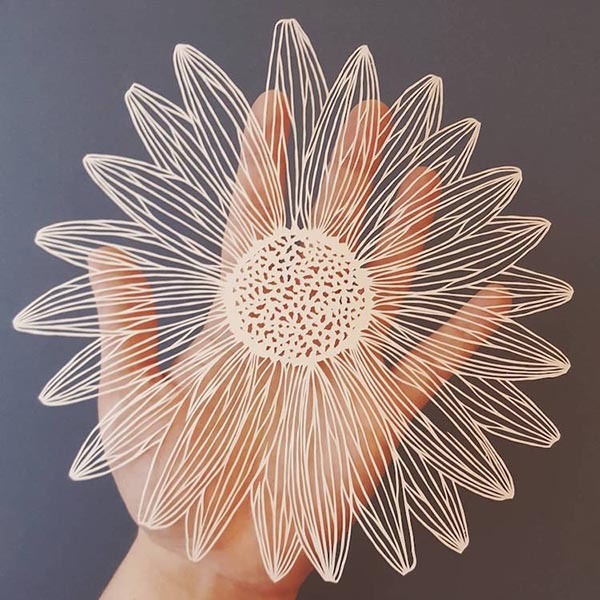 Cutting elaborate silhouettes and turning them into sculptures with single sheets of paper. 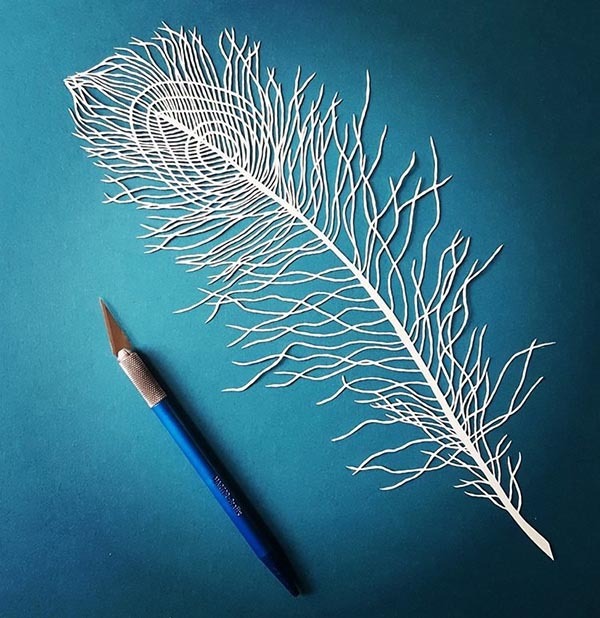 She intricately creates delicate patterns predominantly related to nature. Inspired by her rural upbringing she introduces flora and fauna with steady and unwavering hands. Through time her designs have grown increasingly complex, since she began practicing the skill nearly a decade ago. 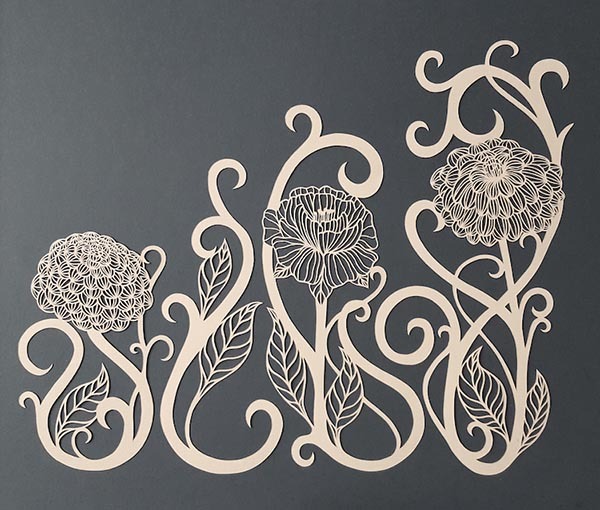 She first sketches each design by hand on the reverse paper and then carefully carves out the drawings with a scalpel. This is a really great and creative idea to try something new as an art activity. Thank you for sharing this artistic masterpiece of yours. I will soon try this paper transformation.